Now a day’s gold eye-shadows are in fashion. 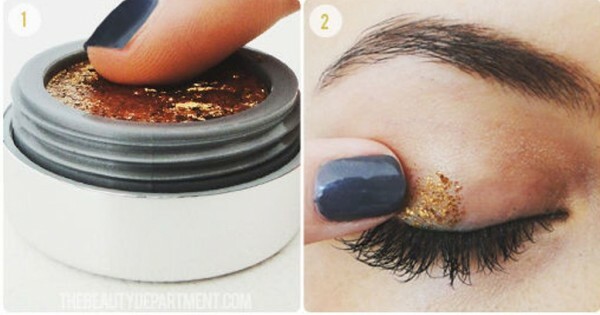 All you need is only one gold sparkle eye shadow, apply it properly and you are done with your eye makeup. Easy, right ? 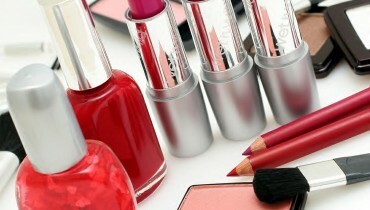 The new coming products have really made it easy for us to do one so difficult job of getting your eye shadows right. 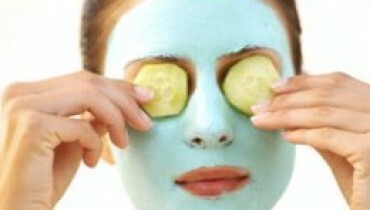 In today’s beauty article we will tell you How To Get Gold Sparkle Eye-Shadow. 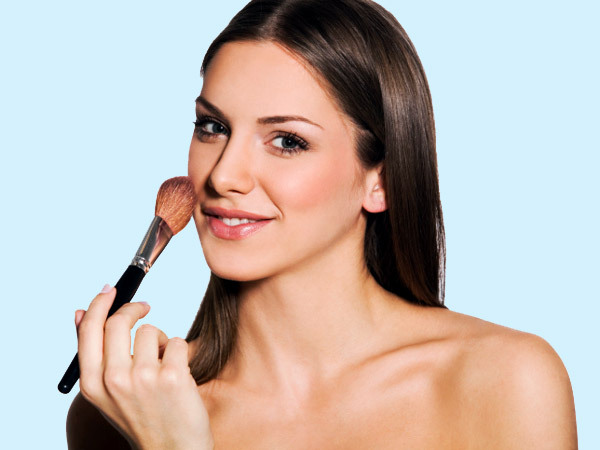 There are many ways of applying eye shadows, but we will teach you the simplest and the most easiest way of applying sparkling gold eye shadow. 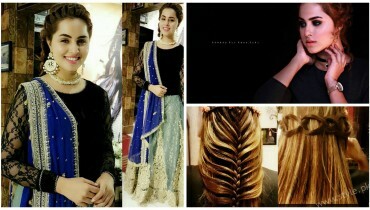 We will explain every thing with the help of pictures. 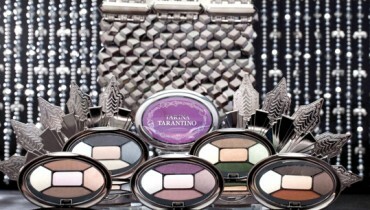 Latest Makeup Collection 2011 for girls by Tarina Tarantino.